Please Note: Added performances on Thursday, Dec. 20 and Dec. 21 at 8 pm. Black Nativity is an African-American telling of the Nativity story, written by acclaimed African-American poet and playwright Langston Hughes and adapted by Robert John Connor. 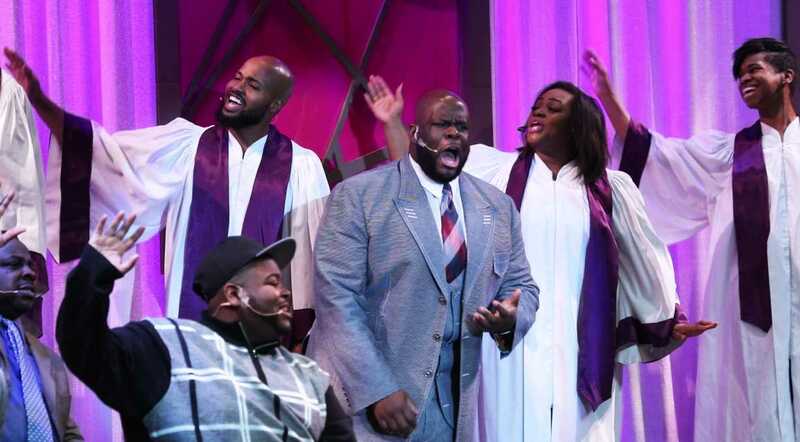 This one act musical opens in a modern day African-American church on Christmas day, filled with testifying deacons, sanctified ladies, and down-home preaching. 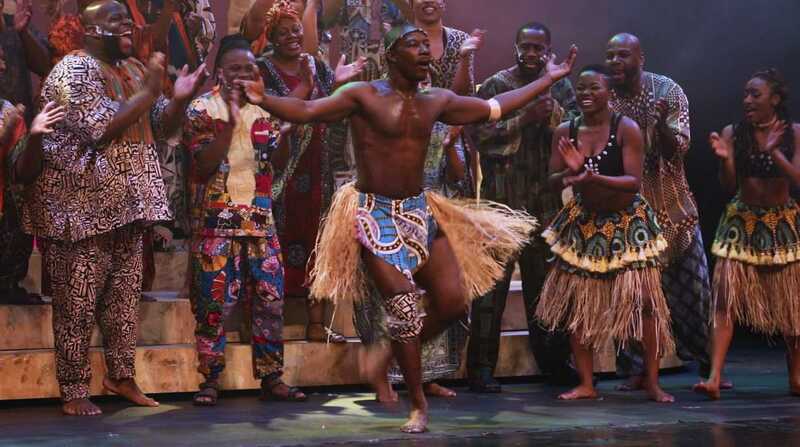 Under the musical direction of Keith Wilson, the show takes us on a journey back to the Bethlehem of Mary and Joseph, resplendent in African costumes, and moving songs of worship, magnificent dance choreographed by Dawn Axam, and old-fashioned spirituals. The African-American viewpoint and the gospel music make Black Nativity a truly unique and entertaining theatrical experience.